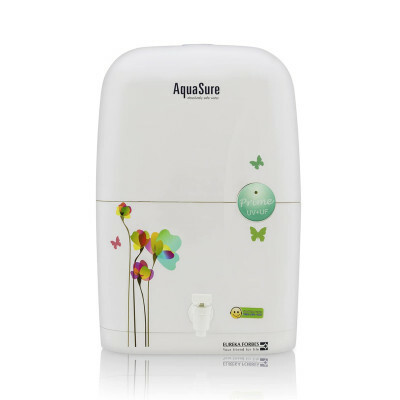 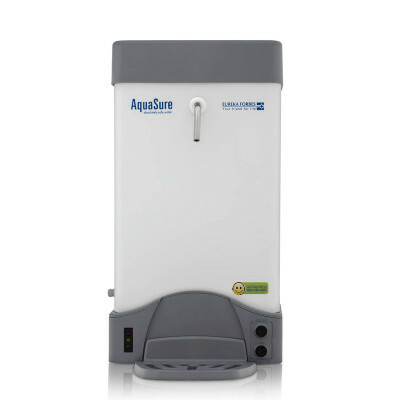 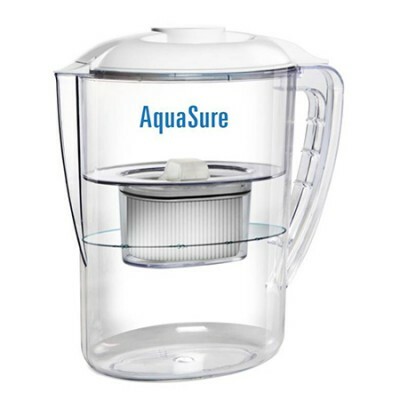 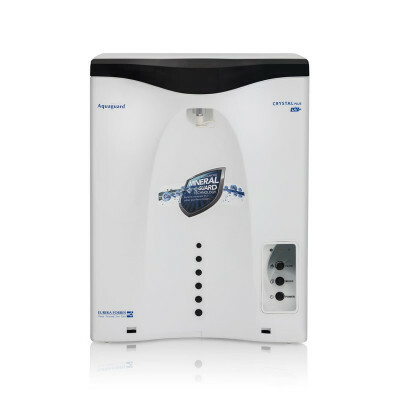 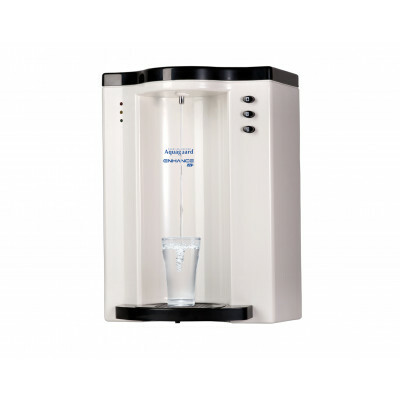 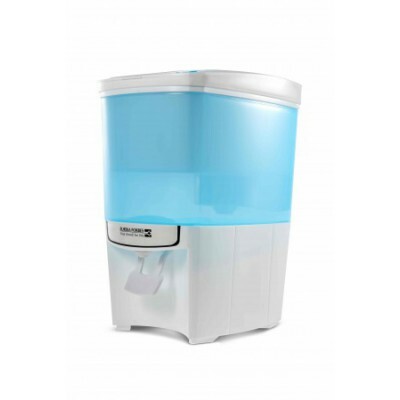 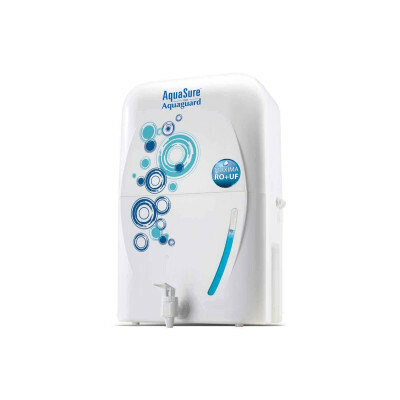 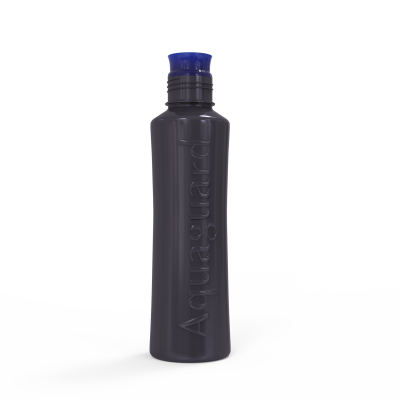 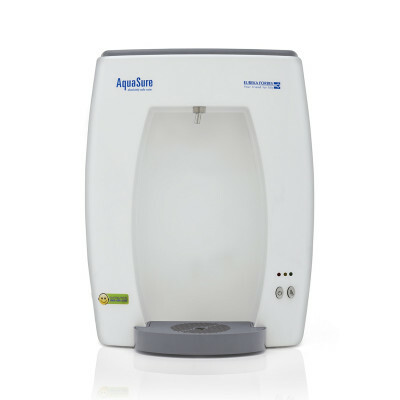 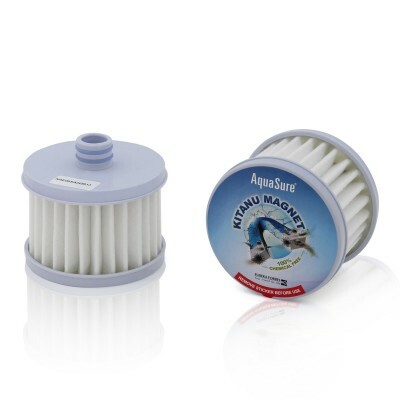 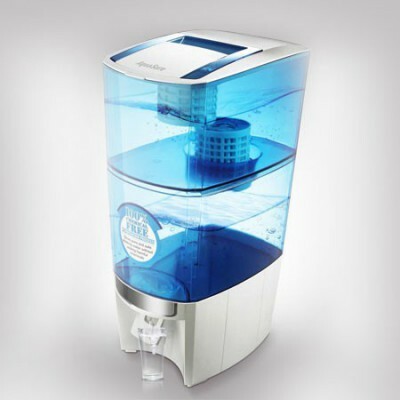 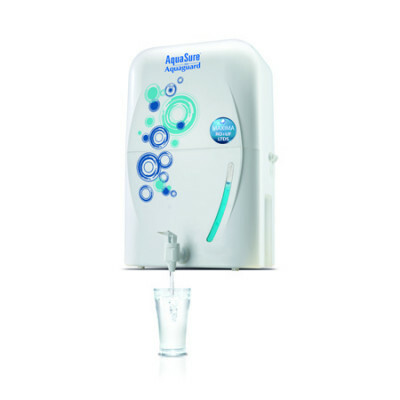 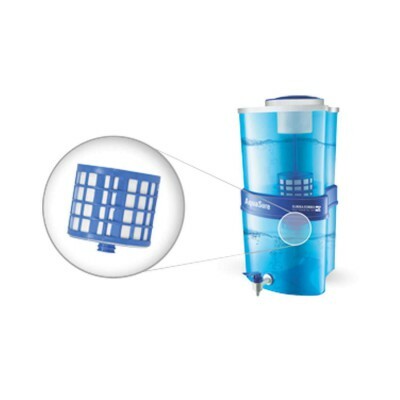 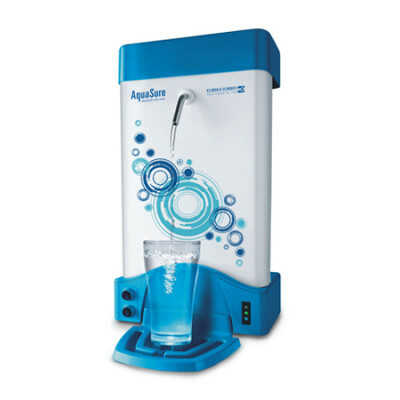 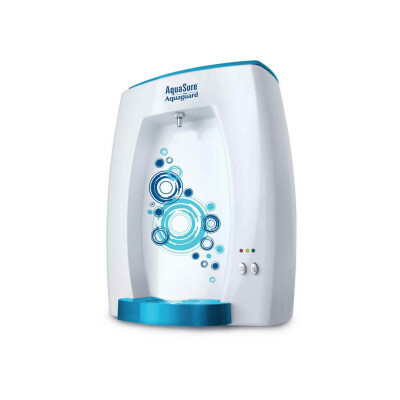 Dr. Aquaguard introduces Smart Cool exclusively for your Dr Aquaguard Magna Water Purifier to make your purified water cold. 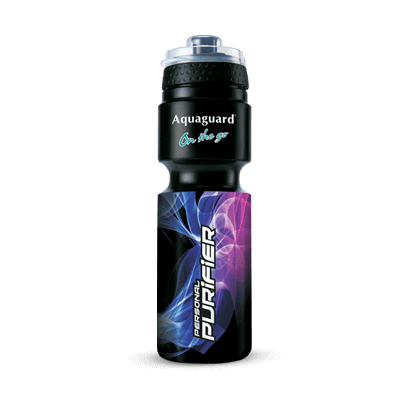 So no more hassles of storing bottles in your refrigerator. 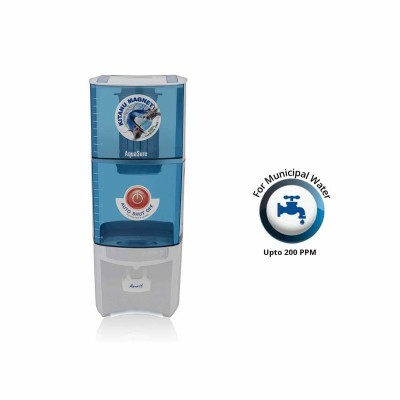 Enjoy chilled refreshing mocktails and beverages instantly, at the flick of a button. 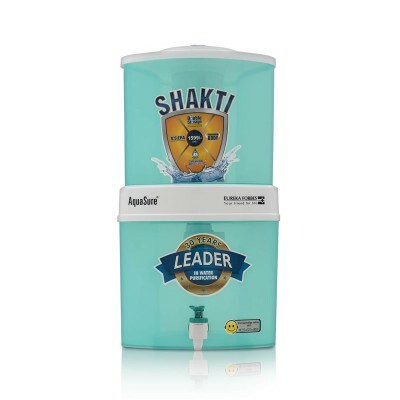 Note: This product is available in Punjab, Himachal Pradesh, Jammu, Maharashtra and West Bengal only. 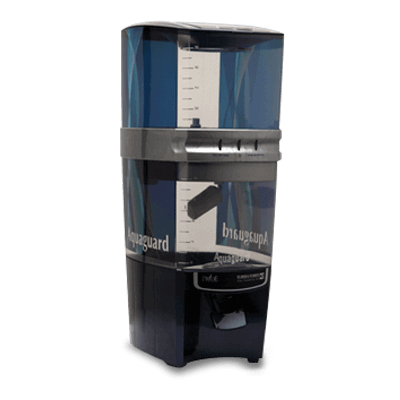 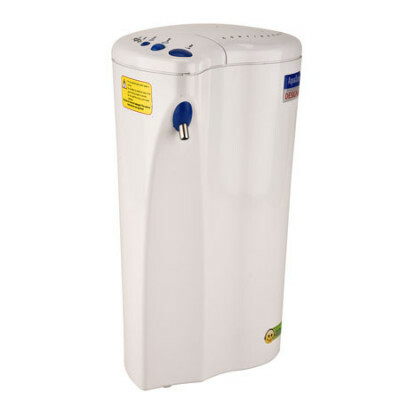 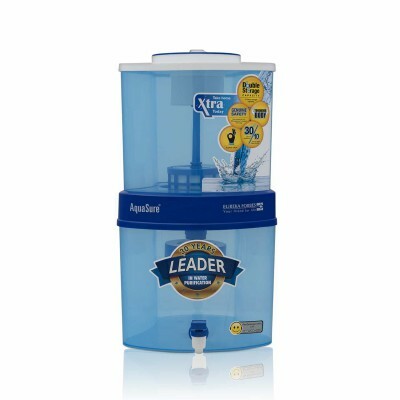 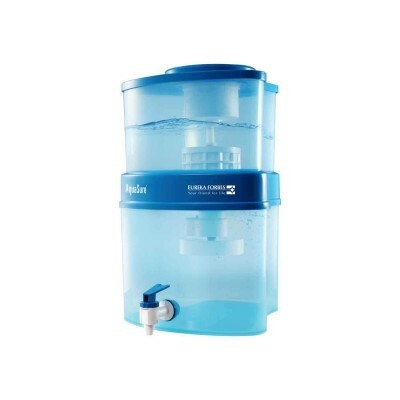 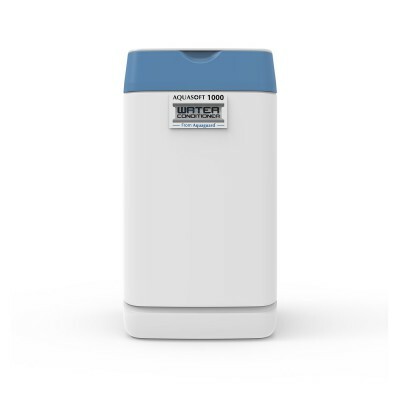 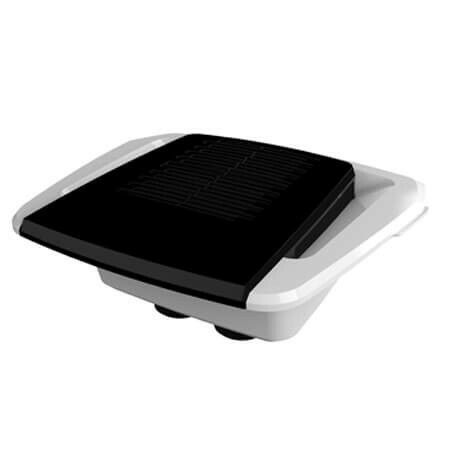 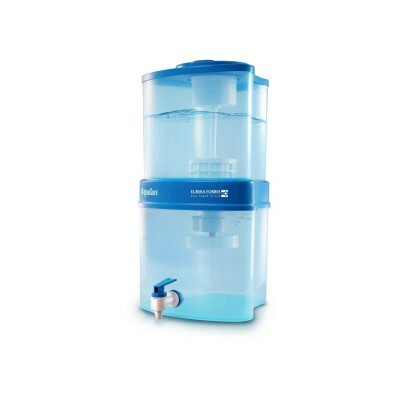 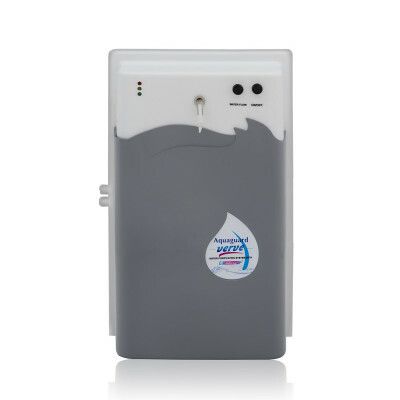 Dispenses Cold and Ambient Water on demand.